It takes a delicate hand to balance the corporate presence and average fan in today’s sports world, and Newark, N.J.’s Prudential Center has found a way to do exactly that. The Prudential Center, or “The Rock” as it is commonly known, is home to the National Hockey League’s New Jersey Devils. 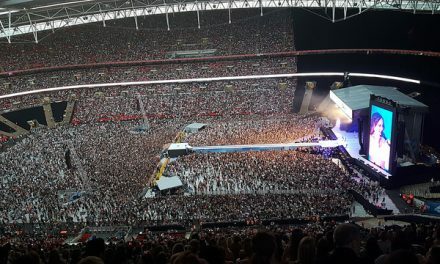 When the arena opened in 2007, it did so with the philosophy that by working in concert with both large and small businesses to create opportunities for corporate hospitality and entertainment, the arena would receive the mutual benefit of an increase in event attendance. To accomplish this, the Prudential Center installed a multitude of luxury seating and dining options designed specifically to cater to business networking and promotion, and continued a revitalization of the area started by The New Jersey Performing Arts Center. This revitalization has helped to curb crime and create many new options for dining and lodging within the area. The Prudential Center has a capacity of 18, 500, with nearly 3,000 seats dedicated to premium and luxury options. Prime Seating locations include Club Seats, located in the lower bowl between the blue lines, Restaurant Ledge, the Goal Bar Lounge and the usual, but impressive, front row seats. Luxury seating can be found in any of the 76 Executive Suites and the exclusive Platinum Lounge. Executive Suites are the top level of luxury seating found at the Prudential Center, and, arguably, in the tri-state area. As the largest luxury suites in North America, each box offers the ability to hold a business meeting and watch a game in equal style and comfort. LCD televisions, computer access, a wet bar, and an ice machine all come standard, as well as space for tabletop dining with high-back seating that allow excellent sightlines, whether you’re watching a Devils’ game, Seton Hall Men’s basketball, The Eagles in concert, or Cirque du Soleil. Each suite also has external seating options, where guests can sit to enjoy the energy of the crowd. Although the Suites themselves are apt to make an impact, the total Executive Suite experience is tailored towards fostering and advancing business relationships. 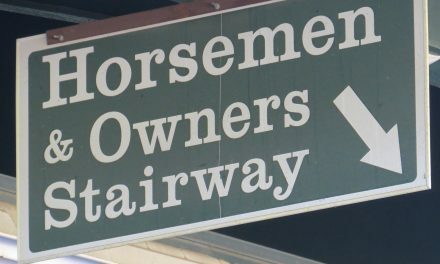 Guests are given VIP parking in a private garage for all events, as well as private elevators to each suite level, exclusive restrooms for suite owners and guests, and more. Standard food options are included, as well as the ability to order premium catering for private events, while a full service concierge staff can be contacted by way of a touch screen in the suite to address any other needs. Full season lease pricing can be found by contacting the Prudential Center. Single game Executive Suites are available for all events, but numbers are limited, with prices for 16 person suites ranging from $1,982 to $6,499, depending upon event demand. There is also an option to purchase up to eight additional standing room seats. Club Seats are the perfect way to entertain clients and reward employees. Located at center ice, in sections 7, 8, 9, 18, 19 and 20, Club Seats not only provide comfort, but also premium amenities that are designed to impress. Club Seats provide all-inclusive food and soft drink options at the attached Fire and Golia Ice Lounges, where attendees can enjoy a variety of all you can eat food. Club Seat patrons can also access the private bar where they can network on the high top tables or mingle in the couch seating areas. You can watch the game from any one of the many lounge seats, each with an unobstructed view overlooking the ice. Other amenities included with the Club Seats plan are private restrooms, discount parking at the closest available lots and an invitation to a VIP skate and autograph session with the Devils. Club Seating prices range from $155 to $245 per seat for a full season, and from $170 to $410 per game. Front row seating offers many of the same perks as Club Seats, but with the additional bonus of being on the ice. Pricing for front row seating is $245 for a full season, and ranges from $275-$410 per game. To experience both the best seats and amenities that the Prudential Center has to offer, one need look no further than the Platinum Lounge, located one level below Club Seating. The airy dining room gives guests the ability to mingle comfortably while enjoying gourmet fare that caters to all dining tastes, such as premium appetizers, sushi, carving station options, and decadent desserts. Top shelf spirits and fine wines are also on hand, readily available to quench every guest’s thirst. These food and drink options are not only available during the event, but also before and after. Few things impress a client like a dinner in the Platinum Lounge followed by a meeting in one of the five private luxury suites that are included with your membership. Each room can be reserved for private use and contains everything needed to entertain, including two television sets, a private bathroom and personal service from the Platinum Lounge staff. This VIP experience is not limited to the lounge, as club seats are included with the Platinum Lounge package. This lets guests who want to watch the game appreciate all the action on the ice while offering the choice to return to the indulgence of the lounge or private suite at any time. Each Platinum Lounge ticket includes the same seats for nearly all events at the Prudential Center, excluding the Stanley Cup Finals and some special events. This allows many opportunities to network with clients, and provides a great return on your investment. Other Platinum Lounge amenities include one VIP parking pass per four seats purchased, priority purchase options for additional special events, a personal invitation to a Devils’ luncheon and an autograph session and skate with the Devils. The prices for this package is based upon your term of commitment. 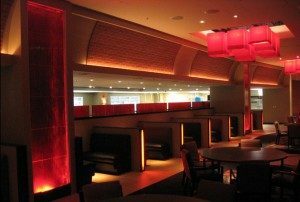 For a new twist on watching an event at the Prudential Center, try Restaurant Ledge Seating or a night at the Goal Bar. Guests at Restaurant Ledge can enjoy upscale dining with seating that overlook the ice. 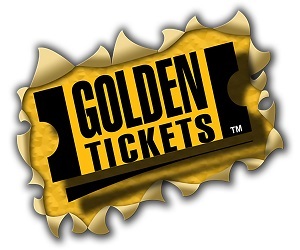 Each ticket includes a buffet meal, designated seat and private restrooms. The Goal Bar takes the standard sports bar concept and drops it directly into The Rock, redefining the concept of going to the bar to watch the game. Like the Restaurant, guests enjoy the Goal Bar’s luxury ledge seating, but with additional private food concessions, a top shelf bar and invitations to a VIP meet and greet with the Devils. Like Club Seats, both options carry the option for discounted parking in the closest available lots. 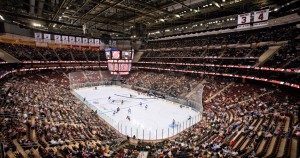 The Prudential Center and N.J. Devils provide pricing and availability for both of these options on an event-by-event basis. Corporate opportunities are not limited to luxury seats and amenities. Cornerstone Partnerships, the corporate sponsorship program, provide the ability to showcase your brand across the variety of events hosted at the arena, including sporting events, sold out concerts and family entertainment. Integrated marketing packages offer options like product integration, permanent arena signage, concourse displays, brand exposure and recognition on the scoreboard. Prices vary and can be obtained by contacting the Prudential Center Corporate Sponsorship department. The Prudential Center is easy to reach by both car and public transportation. Trains to Newark Penn Station take approximately 20 minutes from Manhattan, leaving guests just two blocks from the arena, while ample on and offsite parking makes driving a comfortable option. Newark, like most cities, is prone to heavy traffic at certain times, so be sure to plan accordingly when driving. 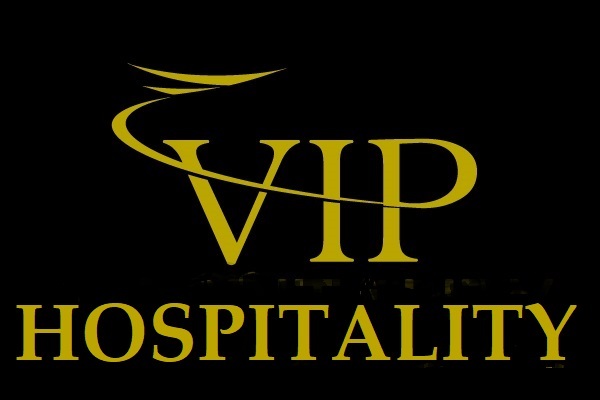 VIP Hospitality uses affiliate marketing as part of its advertising business. Some of the links on this site may pay commissions to VIP Hospitality if you click on their link and buy a product.